French GCSE Foundation video resource: Comment est ta famille? 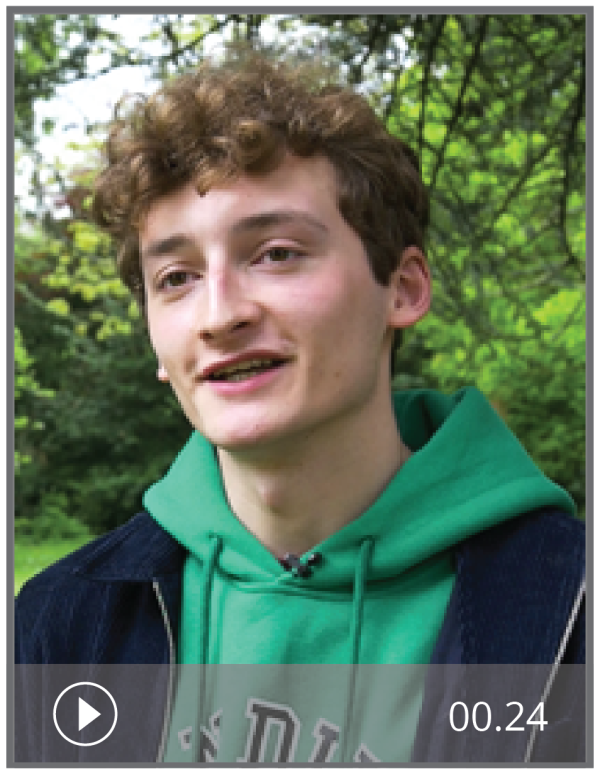 In this authentic video resource, French student Félix describes his family. The activities are designed for Foundation level GCSE students. For Higher level activities on the same topic, see Comment est ta famille? (H). Answers and transcripts are included. videos are too slow to download. just to let you that quatorze is misspelt on slide 4.